A comprehensive must-have for any do-it-yourselfer! Includes 1152 pages of maintenance, service, and repair information! 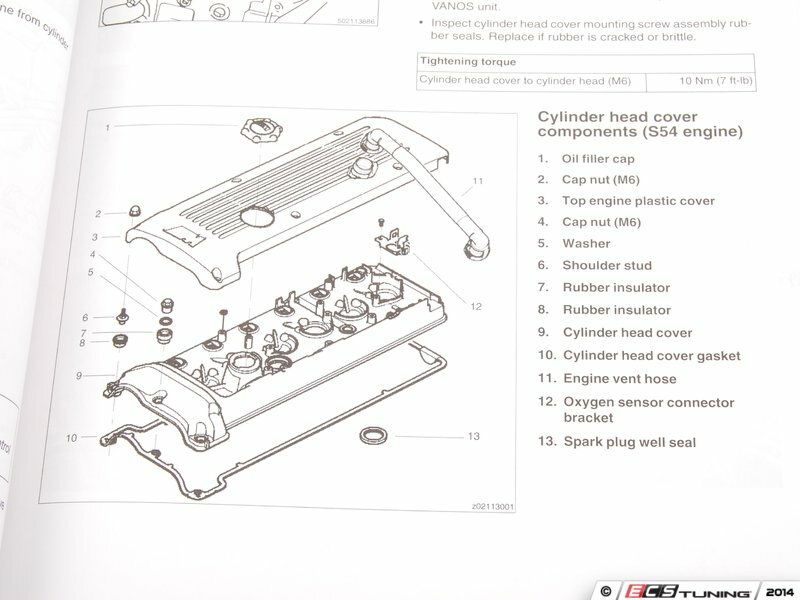 Maintenance procedures for everything from brake fluid changes to interpreting the malfunction indicator light (MIL). 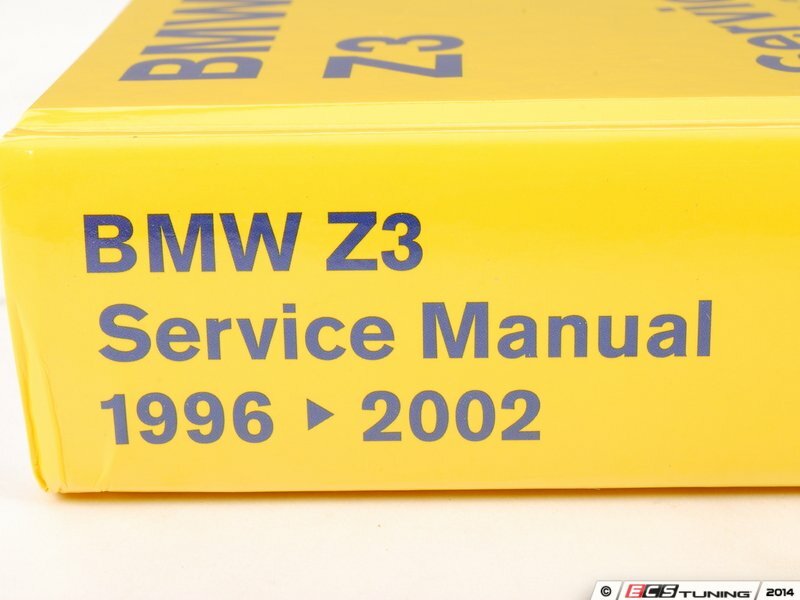 This manual tells you what to do, how and when to do it, and why it is important. 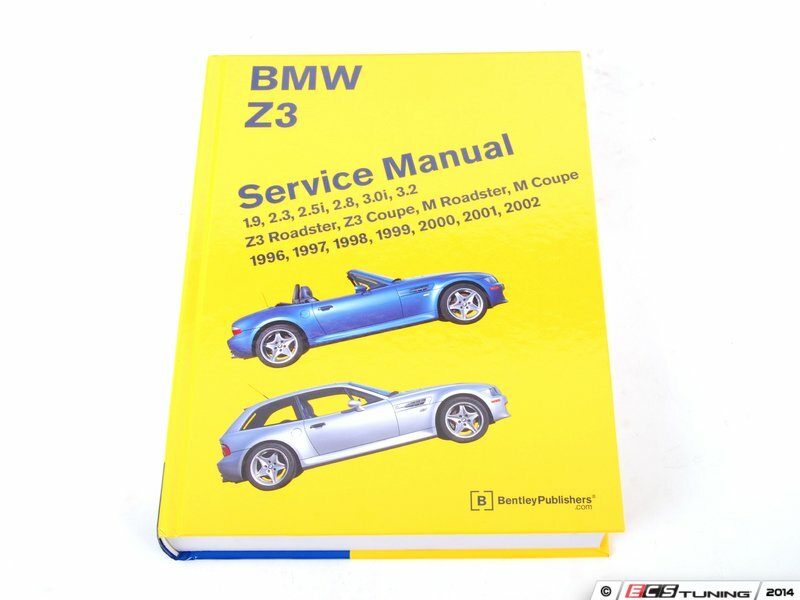 Information for specific BMW Z3 driveability problems, including explanation of engine management systems and OBD II (On-Board Diagnostics II). 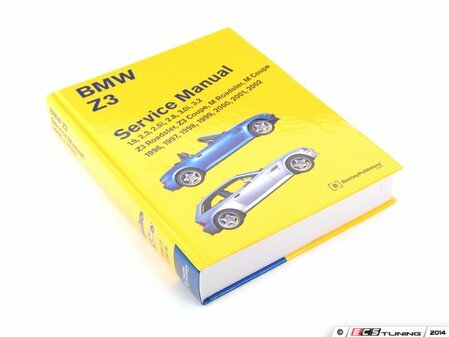 Theory of operation and repair information for Bosch DME M5.2, Siemens DME MS 41.1, MS 42.1, MS 43.0, and MS S54 engine management, DISA (dual resonance intake system), resonance/turbulence intake manifold and single and double VANOS (Variable Camshaft Timing).